A Twitter card is a powerful promotional material for the business and websites. It comes with a rich image, video and encourages the social media users to click on the attached link. 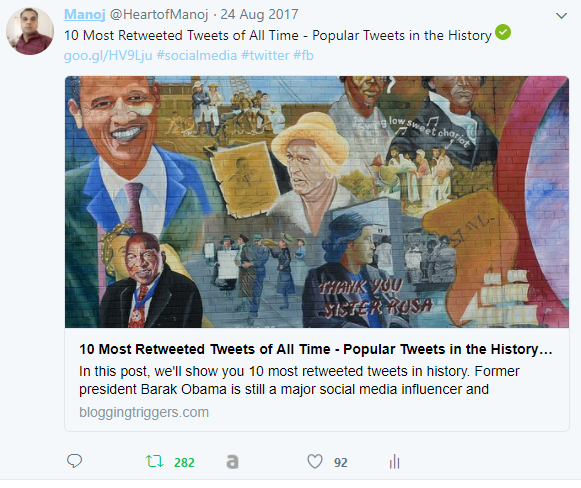 Thus it can drive massive traffic to your blog. Implementing Twitter card on a WordPress website was a tough process earlier. It was consuming lots of your time as the process starts from applying for the cards through the insertion of metadata on the template to the card validation. Forget about the past. Now you can add Twitter card on WordPress website within a few moments. Most of us are using Yoast for SEO. It works with Twitter cards too. 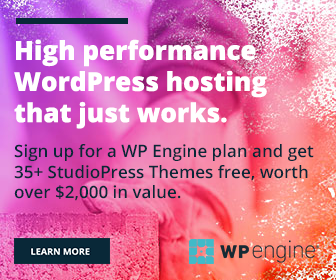 So you need not install a third-party plugin for the purpose. Open Yoast SEO menu from the left pane. Visit Social tab. On the newly opened screen, you will see metadata settings for the social sites including Facebook, Twitter, Pinterest, and Google+. Choose Twitter among them. Enable Twitter card metadata option and select a card type to use. Save changes. 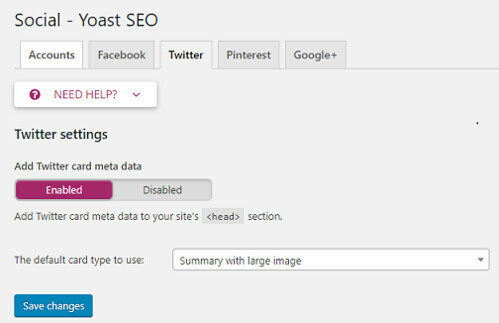 Yoast SEO will insert relevant metadata into your website’s head section. It may take some time to activate the card. Use Twitter card validator to check whether your web links working fine or not.